Consumers often think buying from bricks-and-mortar retail stores is safer than purchasing a product online. Is this really the case, though? 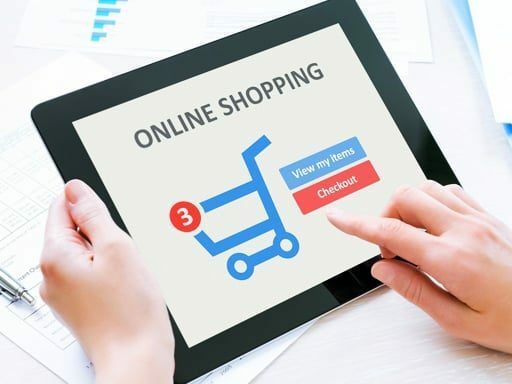 Since the launch of e-commerce, consumers have become smarter when shopping online. Consumers have learned about knowing what questions to ask, what research to do and how to protect yourself while shopping. All too often, we wait until we have a bad shopping experience to research and learn about the store we chose to purchase from. 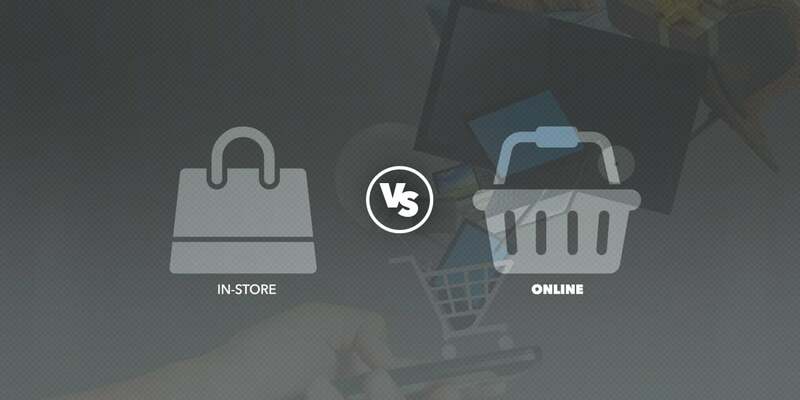 BeckerTime CEO, Matthew Becker, shares insight on some of the common myths surrounding in-store vs online shopping. MYTH: Salespeople ensure a safer shopping experience. Compare that experience to any human interaction you may have while shopping online, if any. Unless you’re sitting with a friend or family member, online shopping tends to be a very solitary, calming experience. This allows for more concentration. Meaning you’re much more likely to do your due diligence and research before purchasing something. It allows for a more “thought out” shopping experience. This usually results in a purposeful and safe online purchase. MYTH: Shopping in person ensures a positive after-sale experience. Contrary to popular belief, in-store shopping is not as personal as shopping online. Once you make your store purchase, you no longer exist to the company. You give them your money and in exchange, you receive something you may (or may not) have wanted. This is due to the fact that brick-and-mortar retailers do not understand the massive impact one bad review can have on a company. These retailers usually do not feel or see the effects of a bad experience, considering how large they are in size. 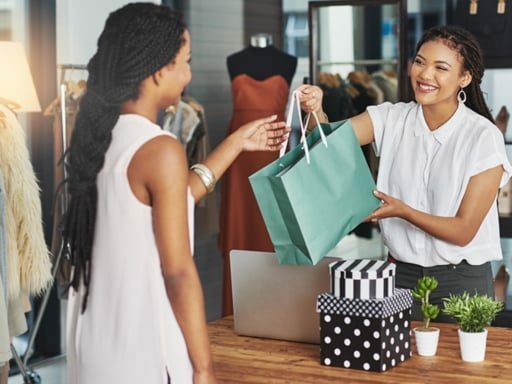 While the in-store experience may feel very personal, the overall experience is usually more impersonal. Issues and conflicts can slip through the cracks of a big retailer. On the other hand, online retailers are extremely Internet savvy and know about the power of a bad review, so they don’t let anything slip through the cracks. An online store with bad customer service has the potential to go viral. This makes the after-sale experience of online shopping a much more positive one. 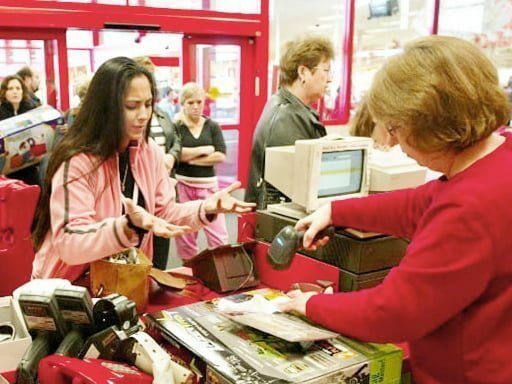 MYTH: Dealing with post-shopping issues is easier if you deal with an in-store associate. Brick-and-mortar store systems seem to be getting hacked more and more often nowadays. It’s becoming easier for hackers to steal your information when you physically swipe your card at a store. Thanks to encryption programs, online payments have become more secure throughout the years. There are extensive protection measures that have been put in place dedicated to protecting online shoppers. Paying in cash is even more dangerous because there’s no way to track your purchase. Should you be dissatisfied and have to work through a return, exchange or refund, there’s no record to work off of which could result in lost funds and a purchase that is of no benefit to you. To think that paying in-store is safer than online is an outdated myth. These common misconceptions about shopping in-store can be extremely dangerous to the common consumer. It tricks you into handing over the protection of your purchase. It also doesn’t allow you to do proper research into the company you’re giving your money to. Shopping in-store is not necessarily safer if you haven’t asked the right questions to ensure a positive and safe shopping experience. As one of the world’s premier pre-owned luxury online retailers, our experts at BeckerTime are here to help ensure you find the perfect watch at the right price. View our authentic selection of pre-owned Rolex watches and other luxury timepieces online today at BeckerTime.com or give us a call at (817) 503-2334.